A Homa Bay Court has ordered Flying Squad officers to arrest Suna East MP, Junet Mohamed, for skipping several court sessions despite getting summons over a case that he was charged with in July. The order was issued by senior Principal Magistrate Susan Ndegwa who also urged the Directorate of Criminal Investigations (DCI) to arrest the vocal lawmaker. But DCI officer, Patrick Kibowen, told Magistrate Ndegwa that he was……not aware that the court had issued a warrant of arrest for Mr Junet. 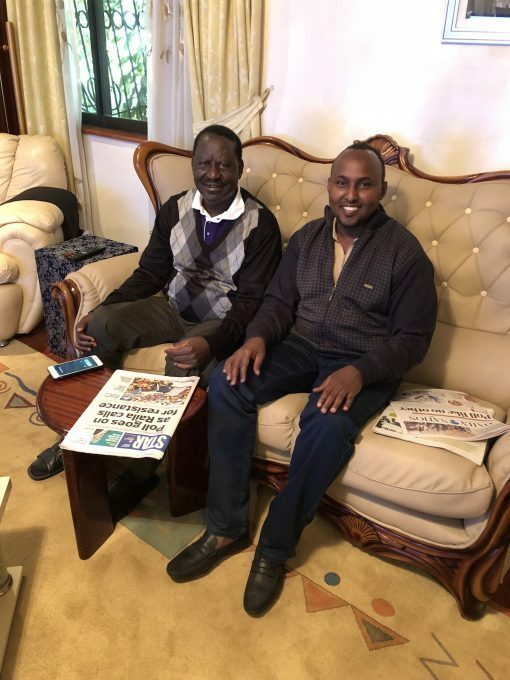 “The DCI is not been aware that the court issued warrant of arrest to Suna East MP, Junet Mohammed,” Kibowen said “We ask for more time to enable us arrest Mr Junet,” Kibowen added. In July this year, Junet was charged with ethnic contempt for remarks he made during an ODM youth meeting in Homa Bay town. He was released on bail and ordered to appear in court on October 24th.